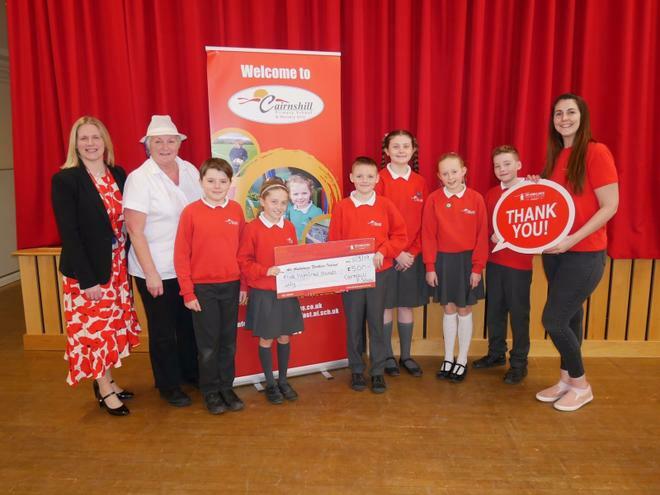 We have had 2 recent cheque presentations for events this year. 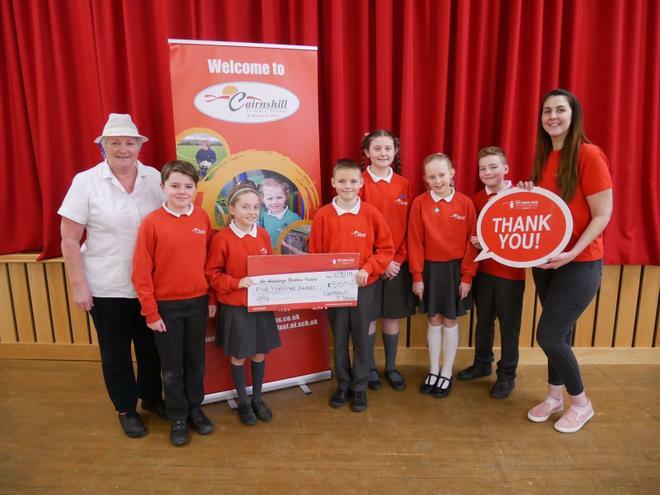 Following the success of the Coffee Morning in January we were able to present a cheque for £500 to the Air Ambulance Service. Special mention goes to Mavis Hamilton for raising £120 herself for this cause!! Thank you Mavis!! 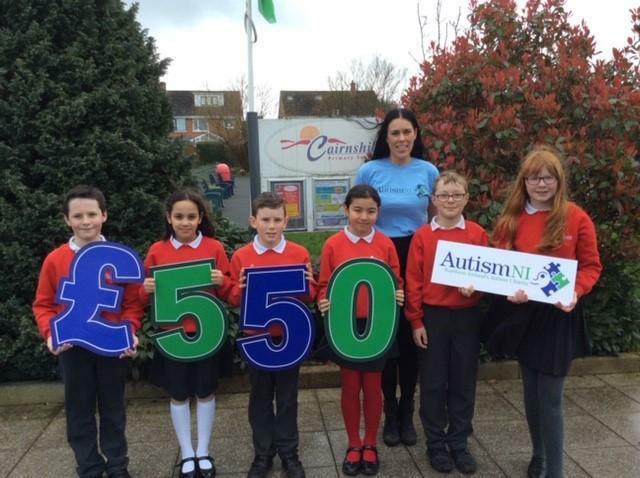 We had a Super Hero dress up day in February which raised £550 for Autism NI. Once again, thank you for all your support to these local charities.